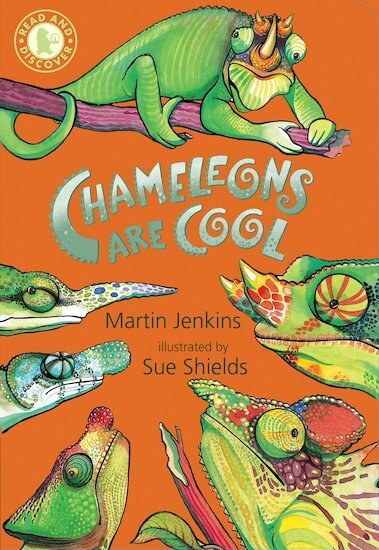 Chameleons are grumpy, pocket-sized, swivel-eyed, colour changing, long-tongued sharp-shooters. Chameleons are cool! A comical and fascinating look at one of nature’s most curious creatures, from a quirky Walker series designed to build up reading skills.